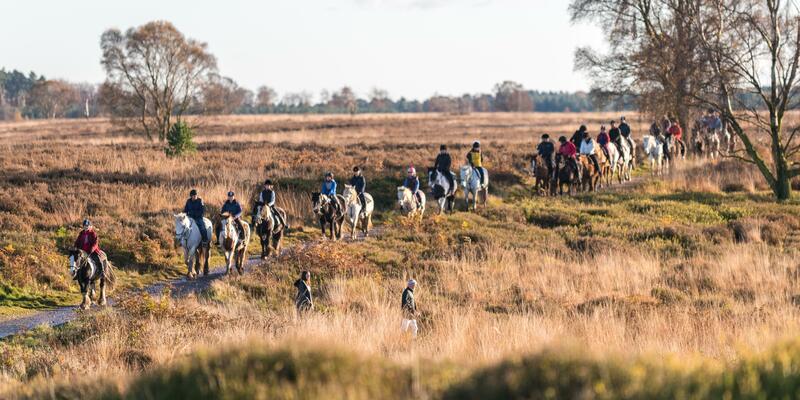 Lisa and her expert team at Cannock Chase Trekking Centre offer you a truly unique horse-riding experience from a location nestled in the thousands of acres of stunningly beautiful forests and heathland of Cannock Chase, situated in the heart of Staffordshire. 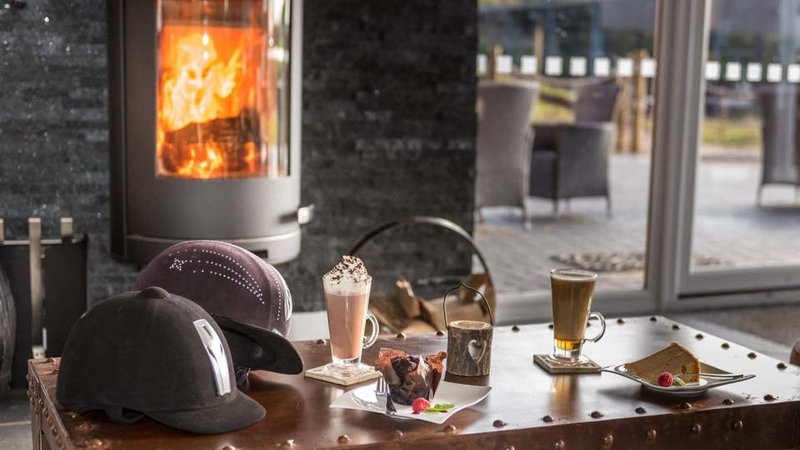 Our friendly and professional team await your arrival, and welcome you to our contemporary, cedar-clad visitor centre and Ranch Bistro, complementing and resting easily within the idyllic landscape of the Chase. 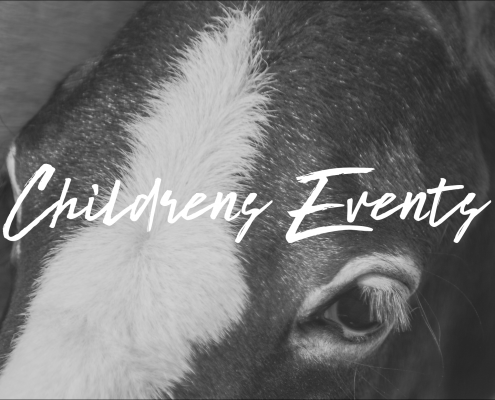 Lisa and her team specialise in providing off-road horse and pony riding through the breathtakingly tranquil forests of Cannock Chase, enabling you to experience the ever-changing seasonal landscape on one of Lisa’s 46 trained horses. 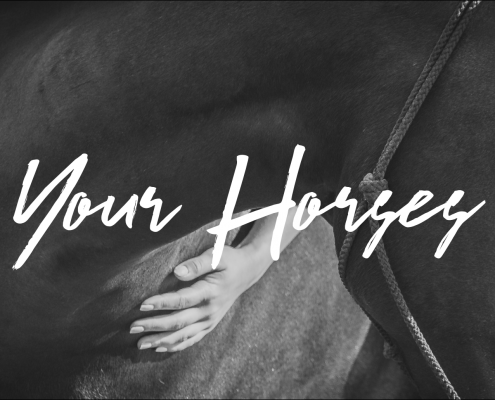 Whether your equine dream is to gently trek through the Midlands’ designated Area of Outstanding Natural Beauty or experience a faster-paced, exhilarating trek on trails throughout the ancient forests and heathlands of the Chase, the team, under Lisa’s expert guidance, will turn your dream horse-riding experience into an unforgettable, tangible reality. 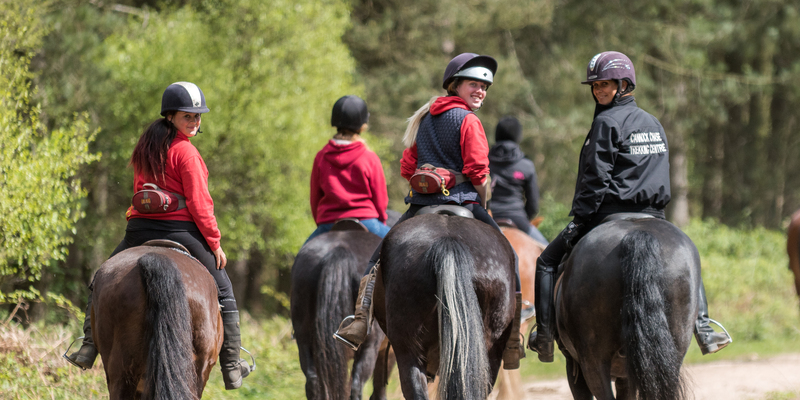 Lisa Gregory’s childhood dream of owning an inclusive riding centre came to fruition in 1995, when Cannock Chase Trekking Centre first opened its doors to the public. 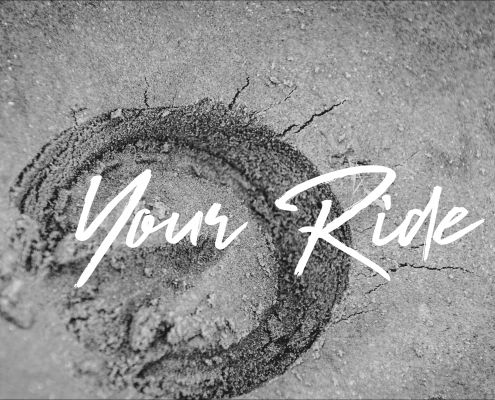 We have steadily evolved our brand over decades and honed our expertise in the arena of delivering exceptional riding experiences for customers of all riding abilities. 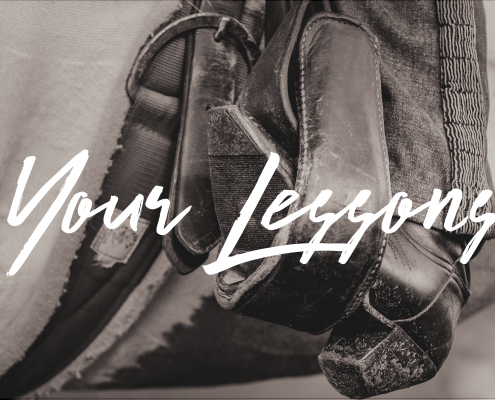 Lisa’s 46 horses are trained using the values and techniques of natural horsemanship. 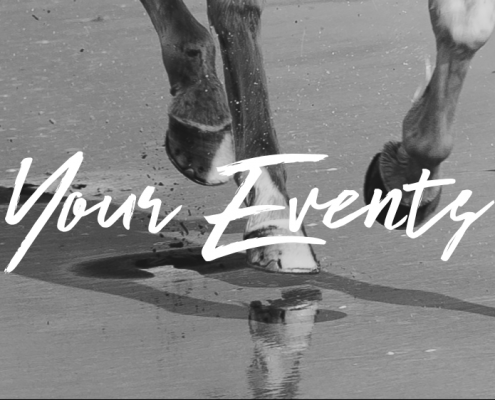 The team provides exceptional experiences to over 20,000 customers annually, offering horse riding for all abilities and all walks of life, adopting an inclusive approach to horse riding, enabling all to enjoy the stunning horse trekking across the Chase. Cannock Chase Trekking Centre is set in 43 acres of land with immediate access to the stunningly beautiful forests and heathlands of Cannock Chase; a designated Area of Outstanding National Beauty nestled in the heart of Staffordshire. 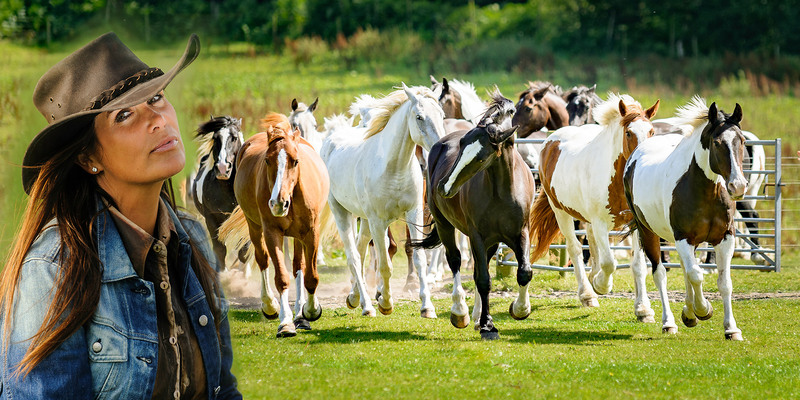 We look forward to welcoming you to Cannock Chase Trekking Centre, where you will meet not only a marvellous team of people dedicated to your enjoyment of horse riding but also – and perhaps most importantly of all – our wonderful, lovely horses.